"I had a video business for nearly 20 years and during that time had the chance to see hundreds of photographers. In all of this time, it was rare that anyone was able to capture the moment without trying to create it. Alison Hartwell is one of those rare, special photographers that captures moments in a totally unobtrusive style. Her eye and insight helps her to be at the right place at the right time. Alison is also one of the most gentle, caring and considerate people that I have ever met." "Alison Hartwell's photography captures some of the most tender and precious moments in time. She had a keen eye for for sharing the most subtle moments of beauty and grace. We were incredibly lucky to have her take some photographs on our special day. Her vision of love shines through in all of her work!" "My husband and I are both delighted with the photographs captured by Alison Hartwell at our wedding. I enjoyed having her by my side while I was getting ready, and throughout our big day. Ms. Hartwell captured over 1000 photos that day and there are so many spectacular shots it's challenging to decide which pictures to print! She captured our special day in a way no one else could. 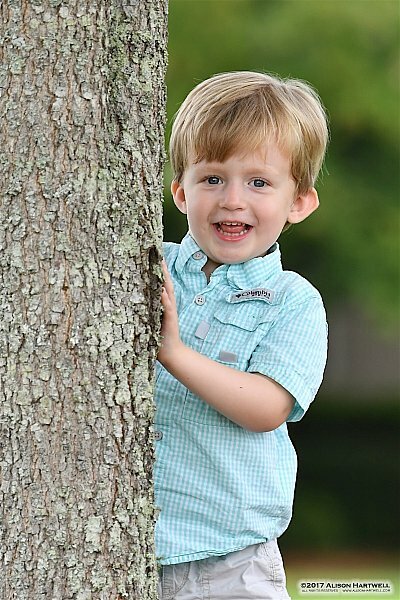 Ms. Hartwell is a talented photographer - I highly recommend her!" 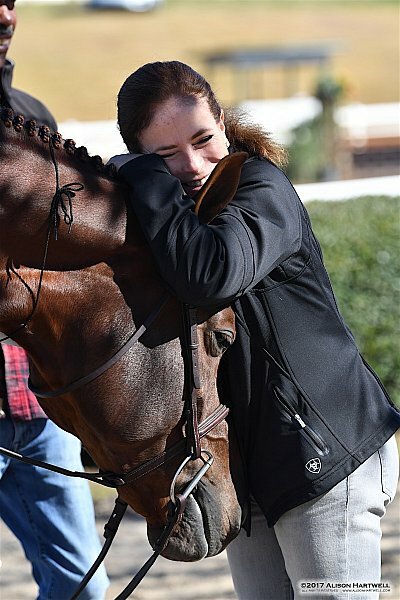 "Alison Hartwell is a wonderful photographer who understands the business, the workings of a horse show and how to capture beautiful memories for exhibitors! 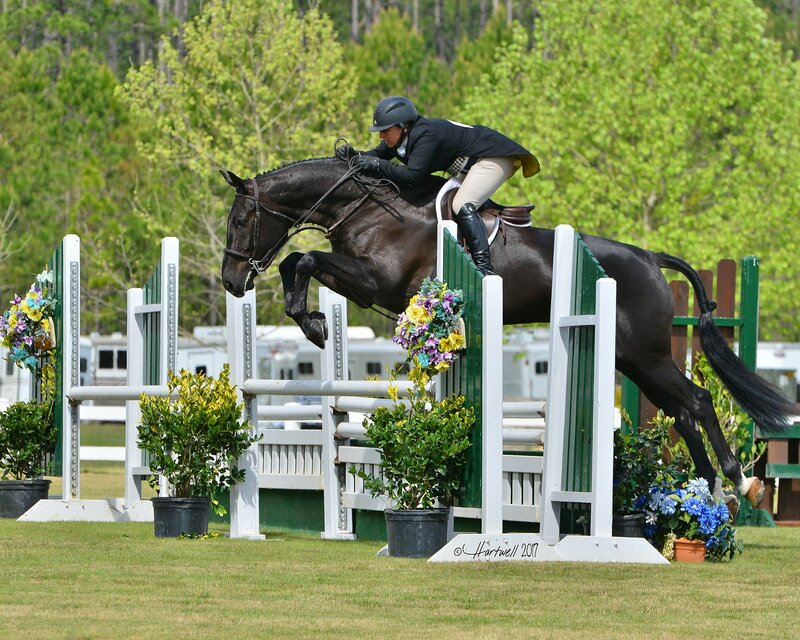 We feel lucky to have such a talented photographer at Maffitt Lake Equestrian Center and Hott Horse Shows." " 'Moving Forward', an article which covers the story of my accident and recovery, can be seen in the November, 2014 issue of Practical Horseman Magazine. For this said article, photos were needed, hence a photographer... What a fabulous afternoon we had! Alison & I were attached at the hip as we, slowly, cruised the show grounds. At every turn, we ran into old horse-show friends of mine who Alison creatively worked into a photo-opt. Each of Alison's photographs are angeled and lit beautifully to capture her subject's expression. I highly recommend Alison Hartwell Photography." 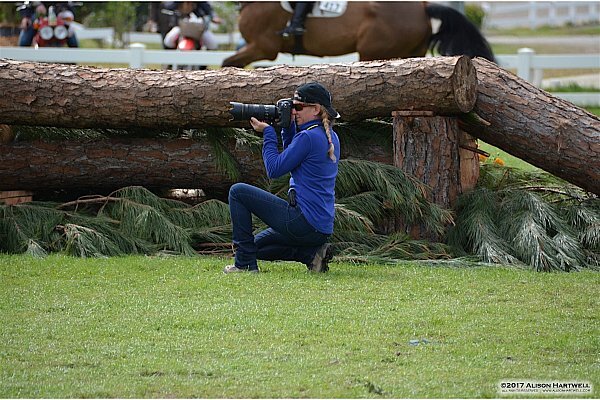 " Your love for photography and the sport is shown through your beautiful pictures! Thank you for capturing memories that will last forever! -from Olivia Liopiros and Lion :) "
©2019 Alison Hartwell. All Rights Reserved. Content may not be used without prior express written consent.